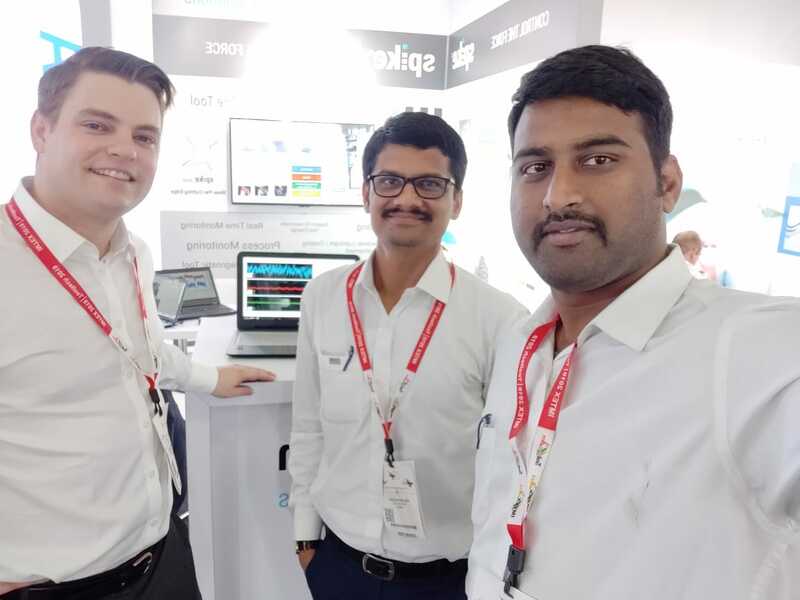 We are at the IMTEX 2019 with spike® and our Kutmaster India team. Come along and convince yourself of our spike® as a monitoring and diagnostic tool! Pro-micron supports process engineers in optimizing and monitoring their machining process with spike_mobile. With live demo at the booth! First impressions of IMTEX 2019.